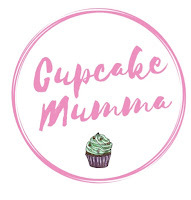 Cupcake Mumma: Spiders, Snakes and Sod That! 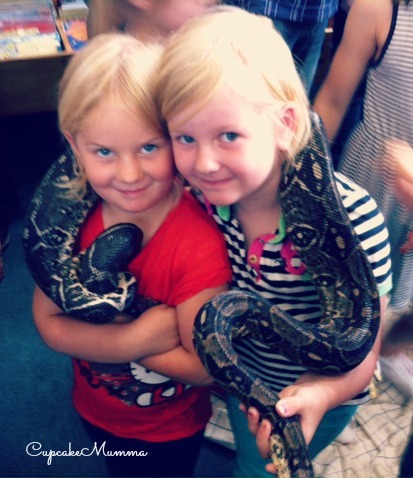 Spiders, Snakes and Sod That! I was actually really proud of her when Hubby showed me this photo. I can't believe the little girl who drove me nuts on holiday moaning about spiders and webs actually held a hairy 18 year old tarantula. Little Z held one too. I don't know why that surprises me but he comes across as a little boy who would rather not be near one of them! I love it when they surprise me! 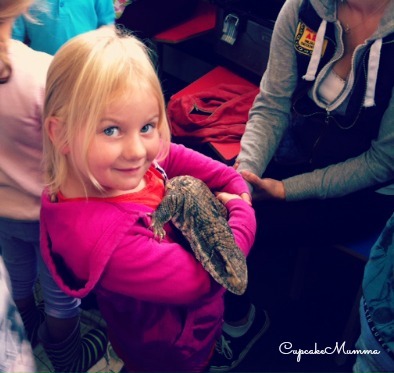 Finally, here's Little G holding the 'big lizard' to quote Midge. They had an excellent time and I think it's brilliant that our local library hosted such a fab event for only £1 a ticket when other places are selling at £4 a ticket. I'd encourage anyone to check out their local library over the summer holidays, just in case there are some boredom busters there!